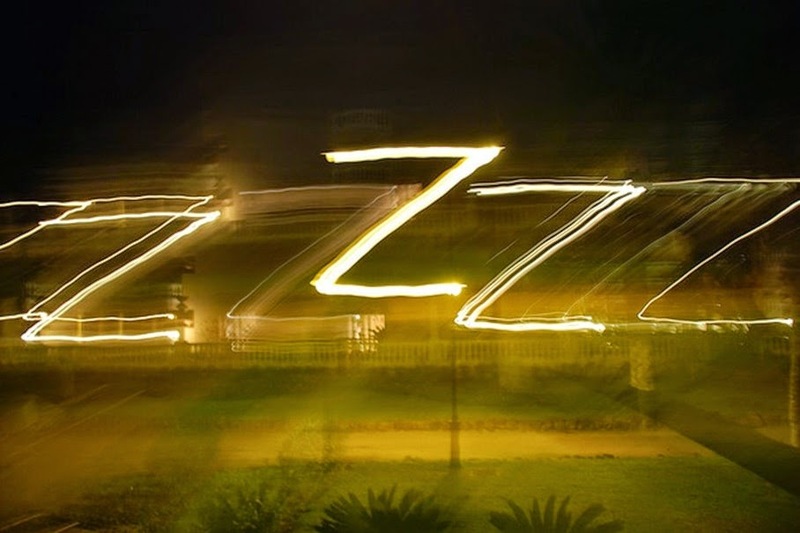 You're probably aware of recent research on the critical importance of a good night's sleep. If so, you know that most adults need about seven hours of sleep each night (while more than one-third of American adults get less), and that chronic sleep loss may lead to irreversible physical damage and loss of brain cells. If you're still with me, and you haven't seen the research, check the links for the data. Do you get enough sleep on a regular basis? Personally, I'm one of those people who truly needs seven hours of quality sleep each night. I can get by for a night or two with less, but it catches up with me...fast. If worry, travel, work, or special events repeatedly edge into my sleep time, I feel it! Walking through molasses is a good description for how my brain functions with sleep deprivation. It's tempting to keep plugging away--believing that I'll get more done if I just keep going like that battery-company bunny. But it doesn't work like that. I know it, and the research supports it. The American Time Use Survey showed that compared with normal sleepers, "short sleepers"--those who get six or fewer hours on weekdays--worked 1.5 more hours on weekdays and nearly two hours more on weekends and holidays. These and many other studies show that lack of sleep affects health, productivity, creativity, safety, and interpersonal relationships. Enough data? If we know we need more sleep, and the research supports it, can't we at least try to fit seven hours of sweet dreams into our daily schedules? I'd share more on this topic, but it's time for my nap.